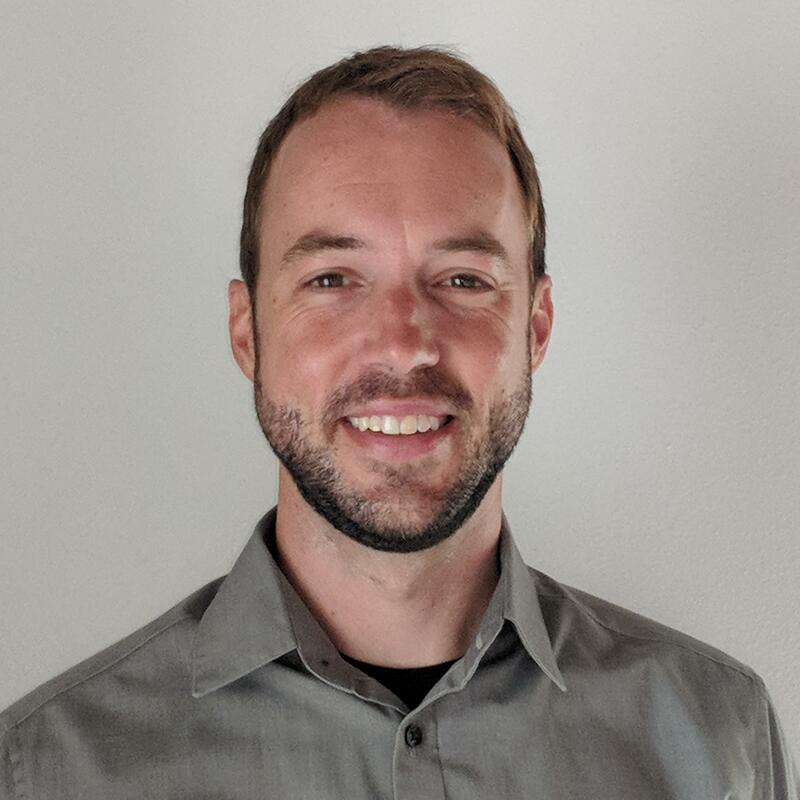 Ryan Adams is responsible for developing and implementing SunModo’s distribution and sales in the Southwest region of the U.S. Ryan brings to SunModo experience in renewables, sales management, customer relations, support, and service. 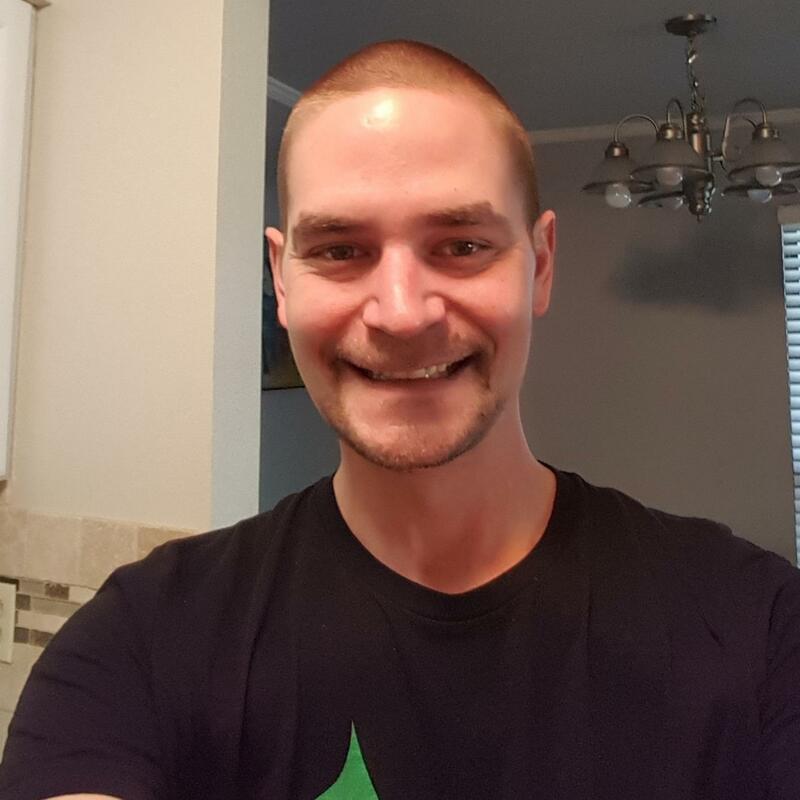 Before SunModo, for 12 years Ryan held several sales positions with manufacturers in the energy arena as well as 10 years in the Army. 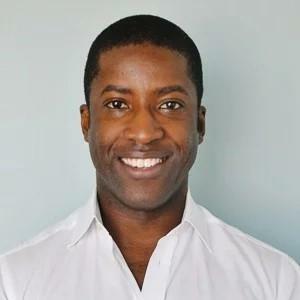 Samuel Adeyemo is co-founder and Chief Operating Officer at Aurora Solar, a solar design and sales application. Immediately prior to Aurora, Samuel was with Vituo, a company that designed and installed small commercial PV systems in developing countries. Previously, Samuel was a Vice President in JPMorgan's Chief Investment Office, where he was responsible for investing the bank's assets in various public debt markets.He graduated Phi Beta Kappa from the University of Chicago where he was a Marshall Scholar, and holds an MBA and MSc from Stanford University. Samuel also serves as co-chair of the SunSpec Alliance’s Finance Technical Working Group. 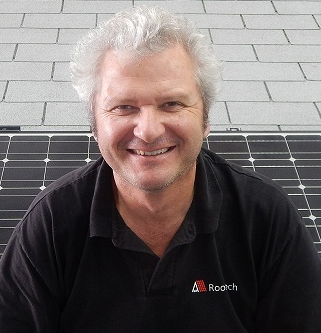 Johan entered the solar industry as a residential installer in 2004. In 2006 he joined Quick Mount PV to launch new innovative flashing and mounting systems to the market. With an emphasis on technical training and high quality product development, Johan spearheaded the Solar Roofing Best Practices movement to raise the codes and standards for properly mounting solar to the roof. 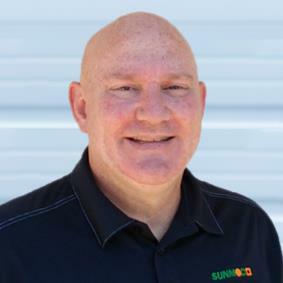 Touring all of North America and speaking at numerous tradeshows and training events, he has trained thousands of solar professionals through passionate technical presentations and various publications. In October of 2018 Johan joined Everest Solar Systems to continue working on product development, training, and marketing. Jason Andrade founded his installation company, West Coast Sustainables, in 2010 born from a passion for solar design, fabrication and innovative problem solving. Since that time, Jason’s become recognized as one of California’s top solar installers, evaluating leading edge product and technologies and completing high-profile jobs for clients from Merle Haggard to California’s Governor, Jerry Brown. West Coast Sustainables was one of the first installation companies to recognize and appreciate the benefits that advanced energy storage could offer his clients. He’s a prominent voice in the off-grid solar community, sharing his experience, tips, tricks and product reviews over his “must-see” YouTube and Instagram channels. Jason is passionate about sustainability and independence from energy infrastructure. He and his family live off-grid outside of Redding, CA. Luke started out as a residential solar surveyor where he surveyed over 2000 homes in a 3 year period and also was a Project Manager and carpenter's apprentice. 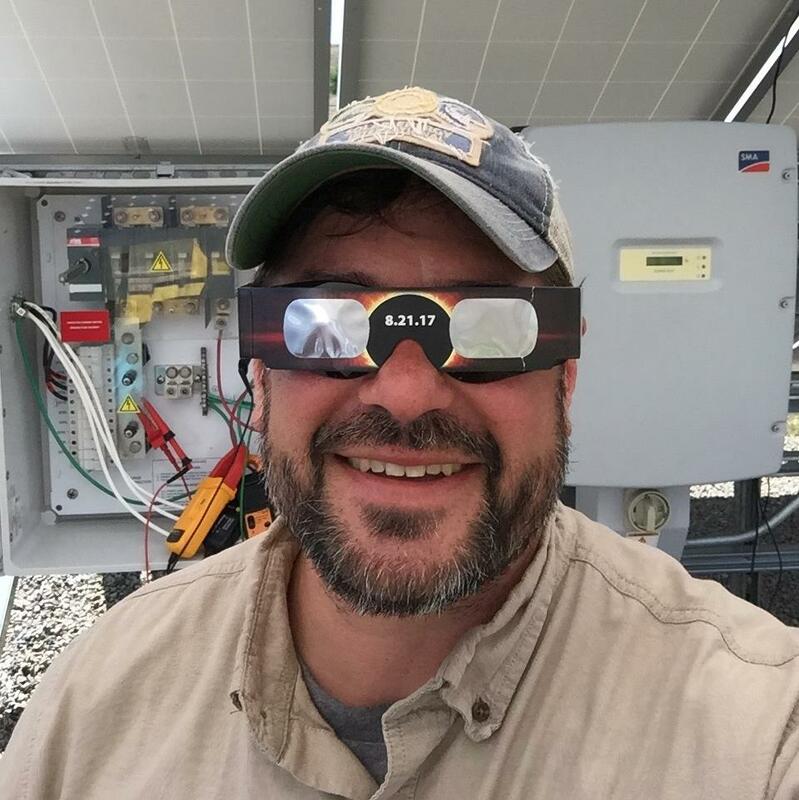 He learned the electrical side of installation while managing the warehouse of a large residential EPC and has spent the past year training solar crews all over the country on how to install Nuance Energy’s Osprey PowerPlatform. Claude Barker, ABB Technical Sales Engineer, is a degreed Electrical Engineer and has been working in the solar industry for 10 years. 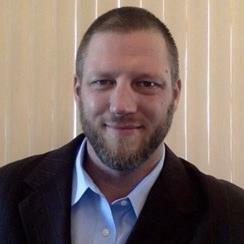 He is both NABCEP PV Installation and PV Technical Sales certified and sits on the NABCEP PV Technical Sales committee. His background also includes solar training. Claude is from Phoenix Arizona and has 8 children and 14 grandchildren. 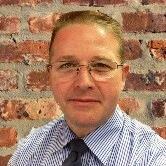 Chris Barrett brings more than 20 years’ experience in the solar and semiconductor industries. He previously held positions with Brooks Automation, Netmercury, Ferrotec, and SolarBridge Technologies. 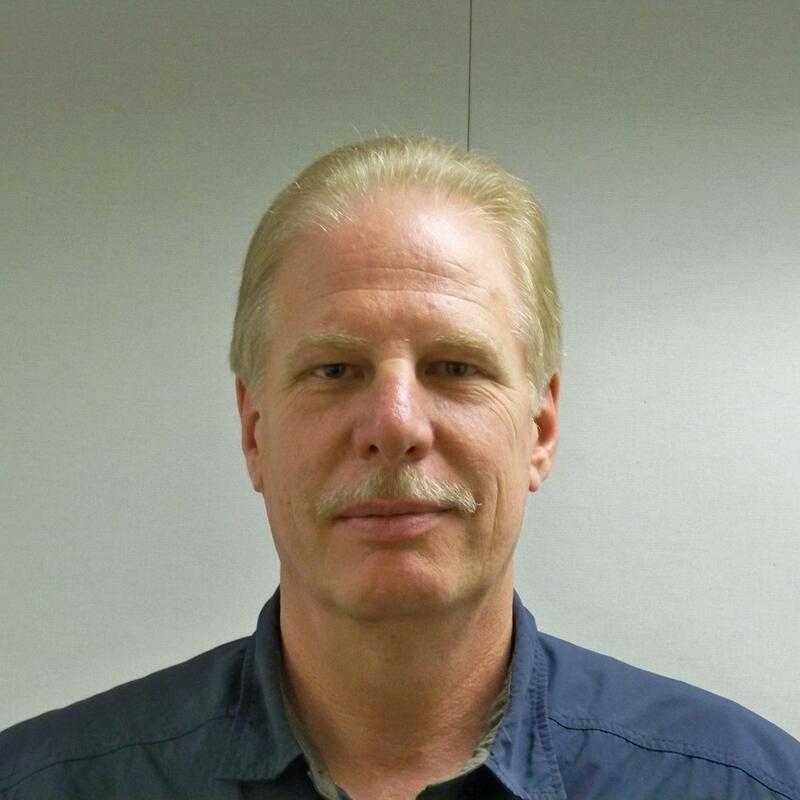 At APsystems, Chris oversees U.S. technical support and training. 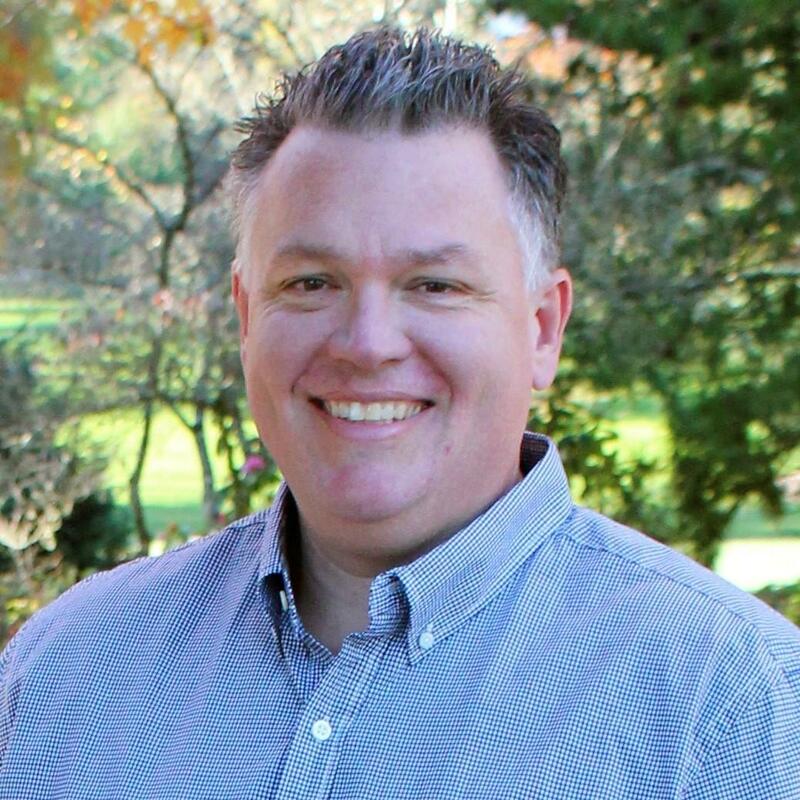 Chris holds a Bachelor of Science degree in industrial engineering with business management from Keene State University, and an Associate of Science degree in electro mechanical drafting and design technology from New Hampshire Technical College. I've been with Schneider Electric for 15 years and have a degree in electronics engineering. I am passionate about solar energy and meeting the needs of our customers. I always work hard to ensure we are providing viable solutions and our customer base remains loyal. I want people to enjoy our products. 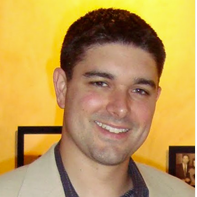 David Brearley is a senior solar project manager at Brandt, the largest specialty MEP contractor in Texas. Previously, Brearley worked as the VP of Design at Meridian Solar where he managed commercial projects for, among others, Applied Materials, Austin Independent School District, City of Austin, Fort Sam Houston, Foundation Communities, Lower Colorado River Association, and REI. 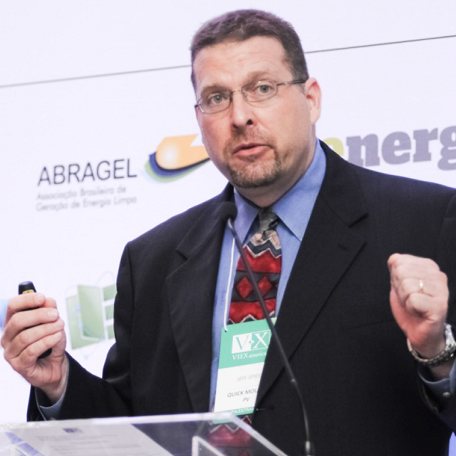 As the senior technical editor for PV power systems at SolarPro magazine, Brearley worked with a broad cross-section of subject matter experts and thought leaders to develop unparalleled technical content for solar industry stakeholders. His solar education began in 2002 at the San Juan College Renewable Energy Program in Farmington, NM. Brearley achieved NABCEP certification as a PV Installation Professional in 2004 (Certificate # 091804-5) and has volunteered as an exam committee member for the North American Board of Certified Energy Practitioners since 2011. 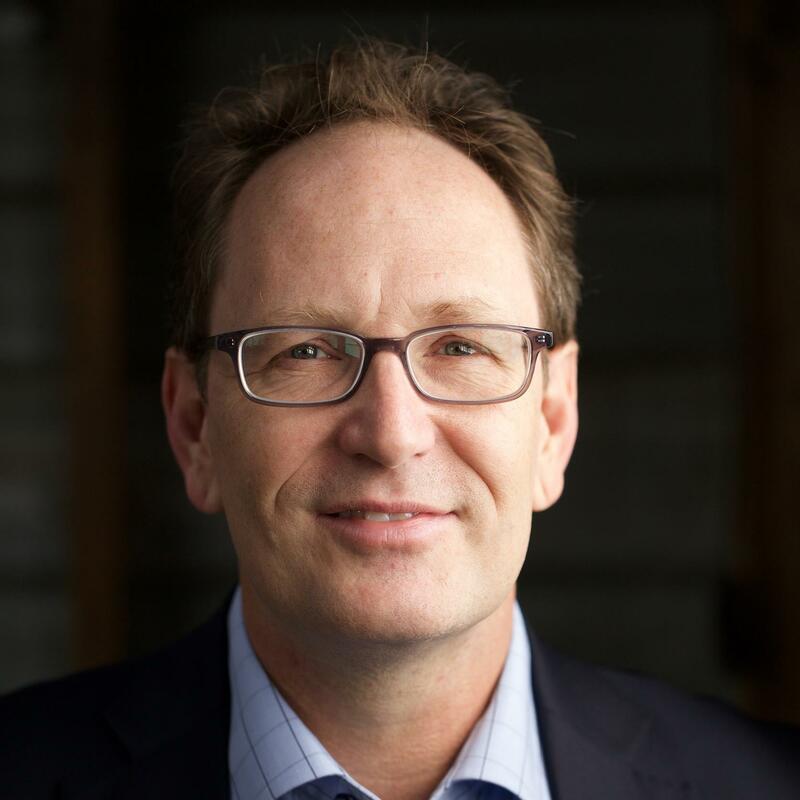 Brearley holds a Project Management Certificate from the University of Texas at Austin Center for Professional Education and currently serves as a board member of Solar Austin. 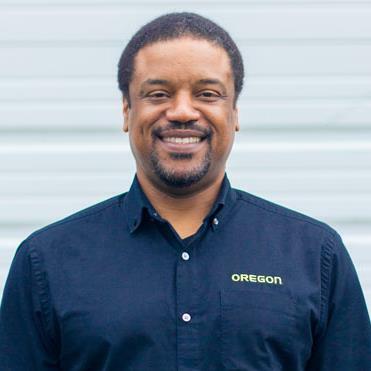 Roy Butler is the Technical Support Manager for Midnite Solar and the founder of Four Winds Renewable Energy, LLC. He has 22 years of system integration and installation experience with grid-tied and off-grid wind and PV electric systems. His home and business have been off-grid, powered by wind and solar PV since 1997. He has been a small wind and PV workforce training program developer and trainer for community colleges, technical schools and renewable energy associations since 2006. Roy currently sits on the board of the Small North American Board of Certified Energy Practitioners (NABCEP), is a past board member of the Small Wind Certification Council (SWCC) and the Distributed Wind Energy Association (DWEA). John Buchanan is an energy storage executive motivated to deliver commercially viable, energy storage systems to industry, energy producers and developing countries around the world. In his role with Ecoult; John oversees sales and services designed to support Ecoult’s customers and their globally deployed energy storage assets based exclusively on the UltraBattery®. John’s experience spans a broad spectrum of energy related segments including power generation; including nuclear & fossil power plant operation and critical infrastructure design and management. John is actively dedicated to building trust-based partnerships that result in solid, technically expert teams assuring superior value for Ecoult’s strategic partners and client’s. John holds a Bachelor of Science Degree in Applied Nuclear Engineering and is a graduate of the US Navy Nuclear Power Program. Dr Carter is Product Training Manager with LG Electronics, responsible for training in North America on the newly launched LG Energy Storage System. He has been working in solar and energy storage and also driving electric for over 17 years. Prior to joining LG in 2018, Dr Carter was Technical Training Manager with Tesla Energy, launching the original Powerwall product around the world then Powerwall 2 in the USA and also setting up an installation and service program for the Powerpack product. 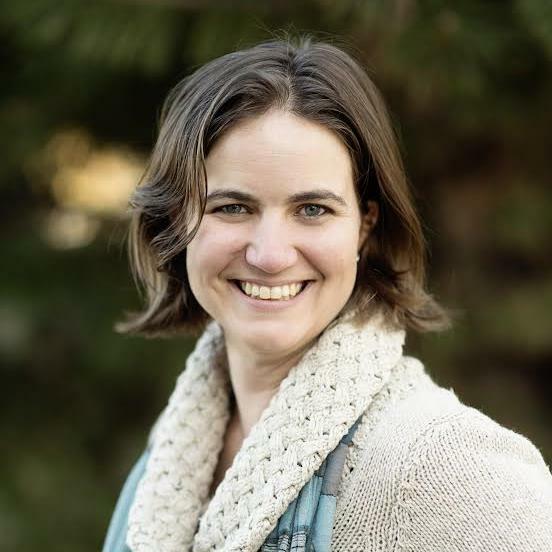 Kate Collardson has worked in the solar industry since 2006 as an installer, designer, project manager, trainer, and program manager. She earned her NABCEP PV Installation Professional credential in 2009. She currently serves as secretary on the board of COSEIA (Colorado Solar Energy Industries Association). She has a B.A. in German from Colorado College and an MBA, with a Certificate in Sustainable Technology, from Arizona State University. 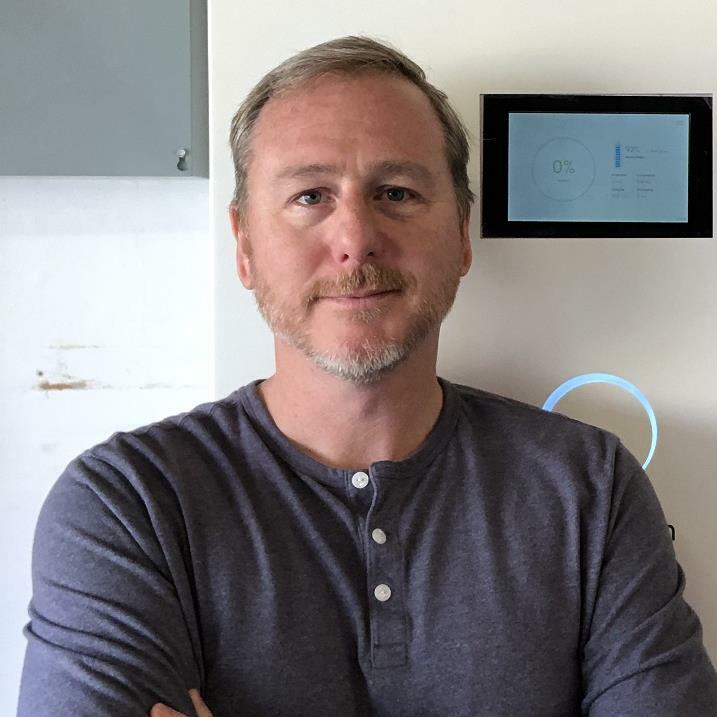 Paul Dailey has spent his 20-year career developing, marketing and deploying distributed generation technologies, from micro-CHP to solar + storage, that provide homes and business greater control over where their energy comes from and how they use it. In the course of that work, Paul has interacted with countless solar installation and O&M professionals across the spectrum and continually translates their input into new products and services as well as improvements that help make local control of energy more accessible for everyone. 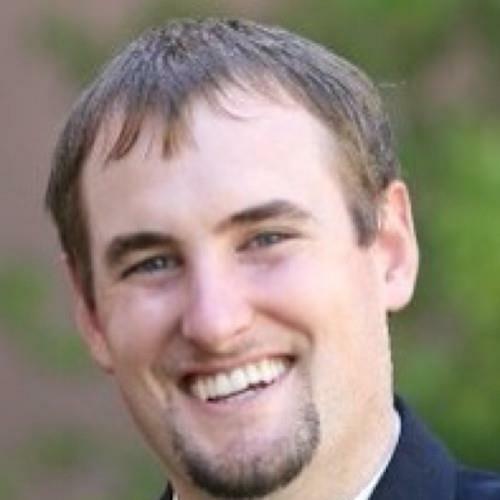 Mr. Dailey holds a Bachelor’s degree in Mechanical Engineering and an MBA from Washington State University. 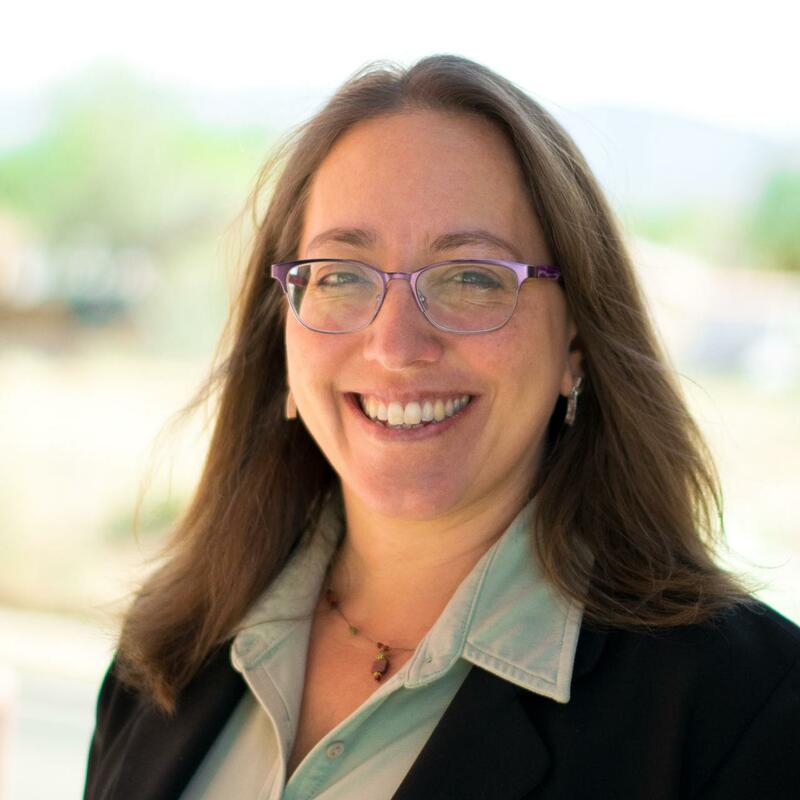 Bernadette Del Chiaro has been the executive director of the California Solar & Storage Association since July 2013 where she has re-built the organization’s membership, staff, and programmatic accomplishments. Prior to joining the CALSSA team, Ms. Del Chiaro had over a decade of policy and advocacy experience leading efforts on renewable energy issues in California. 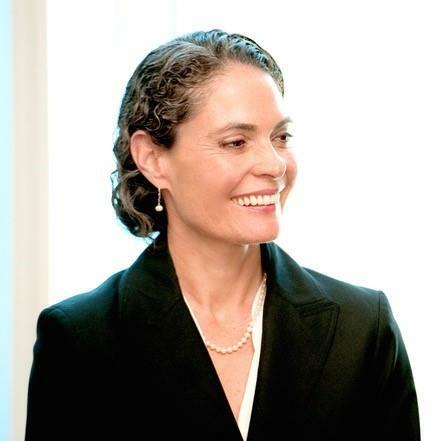 As the Director of Clean Energy and Global Warming Programs at Environment California, a statewide nonprofit, Bernadette was a leading voice on several energy initiatives including the Million Solar Roofs Initiative (SB 1), the Solar Water Heating Initiative (AB 1470), and the early renewable portfolio standards established at the state and municipal levels. Over the years, Ms. Del Chiaro has authored several clean energy reports and has been quoted widely in the media including MSNBC, NPR, BBC, New York Times, Los Angeles Times, and dozens of trade outlets. Del Chiaro, a northern California native, graduated from UC Berkeley in 1995 and from Green Corps, the field school for environmental organizing, in 1998. She lives in Sacramento with her husband, Steve, and two young children, Oliver and Willa. As a co-founder of Enphase Energy, Martin Fornage led the initial technology development of the world’s first microinverter system, from power train and its control to the communication system. As chief technology officer, he investigates and develops advanced technologies, especially decentralized grid control systems. Martin received his “Ingénieur Diplômé d’État” degree from École Nationale Supérieure de l'Électronique et de ses Applications (ENSEA) in France. He holds 82 US patents. 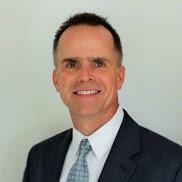 Rick Gentry is the Executive Vice President of QuickBOLT, formerly known as SolarRoofHook. He has been with QuickBOLT’s parent company, Quickscrews, for 30 years and was the pioneer of QuickBOLT in 2009. Currently, Rick is most involved in sales, product development, and marketing strategies. A passionate advocate for the environment, Dan Glaser decided to join the renewable energy industry in 2007 designing residential and small commercial PV systems for SolarWorld Americas. With a background in Mechanical Engineering, Dan has also designed and engineered multiple types of solar mounting systems for use in residential, commercial, and utility scale projects. He now devotes his time to the development of high efficiency solar modules and energy storage technology at Panasonic, furthering the company’s core objective of preserving the Earth’s natural resources. 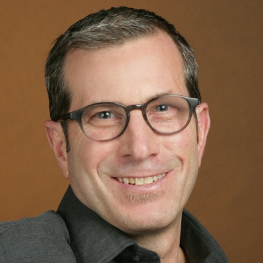 Paul Grana is the co-founder and Chief Revenue Officer of Folsom Labs, where he runs marketing, support, and sales. He also organizes the Solar Software Summit, the annual show dedicated to software tools for the solar industry. Previously, he ran Product Marketing at Tigo Energy, eIQ Energy and Abound Solar, and is the lead inventor on a patent regarding combiner box design. He holds an SB in Mathematics from the University of Chicago, and an MBA from Harvard Business School. Brad has more than twenty years of clean energy advocacy experience with statewide and national organizations. He is the author of dozens of research reports written for statewide policy campaigns across the country. He was the architect of the nation’s strictest state policy on existing coal-fired power plants, the Healthy Air Act, and has led campaigns for low-emission vehicle standards, greenhouse gas reduction frameworks, renewable energy mandates, and many other clean energy policies. He has been with CALSSA since 2013. 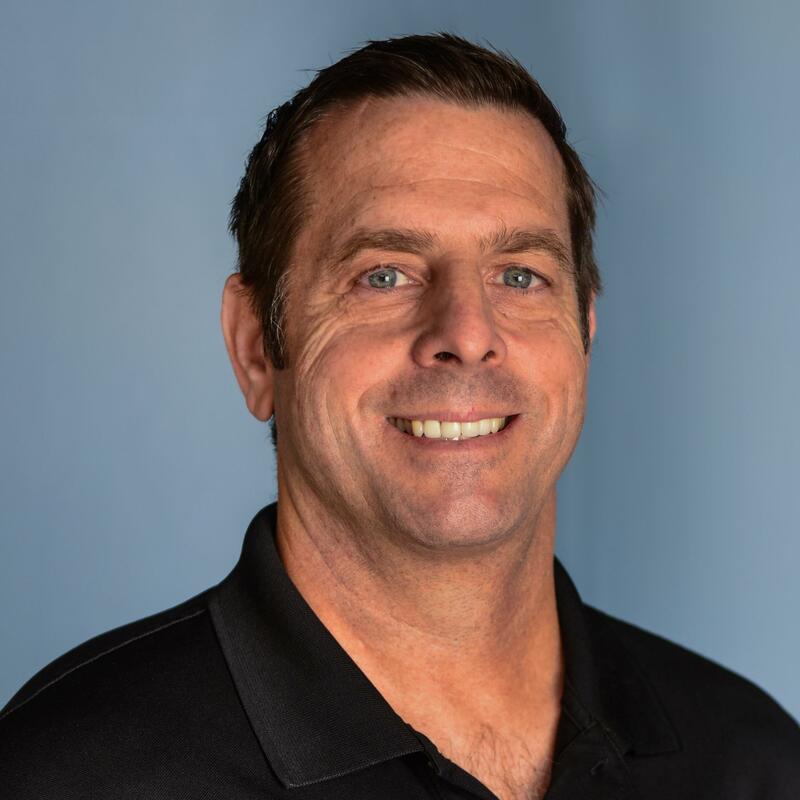 Gary Hethcoat is a Training & Development team member of Tigo, Energy, Inc. Gary has been active in the solar industry since 2009, designing and permitting more than 400 residential systems in California alone. Gary has also served as an educator in solar technology throughout the years – including running Tigo’s Solar 101 program and hosting monthly NABCEP-accredited online webinars for customers. Reach the Tigo Training Team at training@tigoenergy.com. Steve Higgins, Technical Services Manager at Rolls Battery Engineering, has worked in the Renewable Energy industry since 1995 with companies such as Trace Engineering, Xantrex and Outback Power Technologies. In prior roles, Steve has accumulated nearly 25 years of hands-on experience and product knowledge related to battery-based renewable energy systems. This work has taken him around the world, assisting customers with design, commissioning and troubleshooting small to large-scale installations. In addition, Steve makes use of his extensive experience by offering remote, classroom and on-site professionally-certified training workshops for Dealers and Installers, covering proper design considerations, installation, maintenance and troubleshooting of battery-based renewable energy systems. 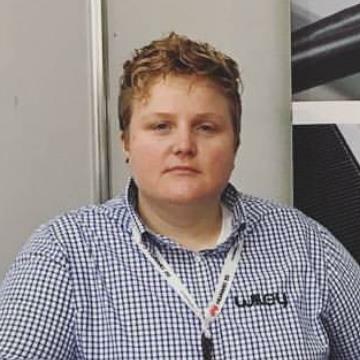 Rebekah Hren is a North Carolina licensed electrical contractor, NABCEP Board Member and Certified PV Installation Professional, and a principal on Code-Making Panel 4 member of the National Electrical Code (NFPA 70). Rebekah has worked in the solar industry for over 15 years, and since 2009 has been a system engineer and owner's representative for large-scale solar PV systems. Prior to 2009 she designed and installed residential-scale PV systems. Rebekah has co-authored two renewable energy books and frequently writes technical articles for PV trade magazines. Rebekah has taught Code-compliant PV system design and inspection to thousands of engineers, electricians, and code officials. Marc Inniss, a native of the island of Barbados, moved to Chicagoland to join the Fronius USA team in 2016. He majored in Electrical engineering at Howard University and after graduation proceeded to work in the ever-evolving solar industry. 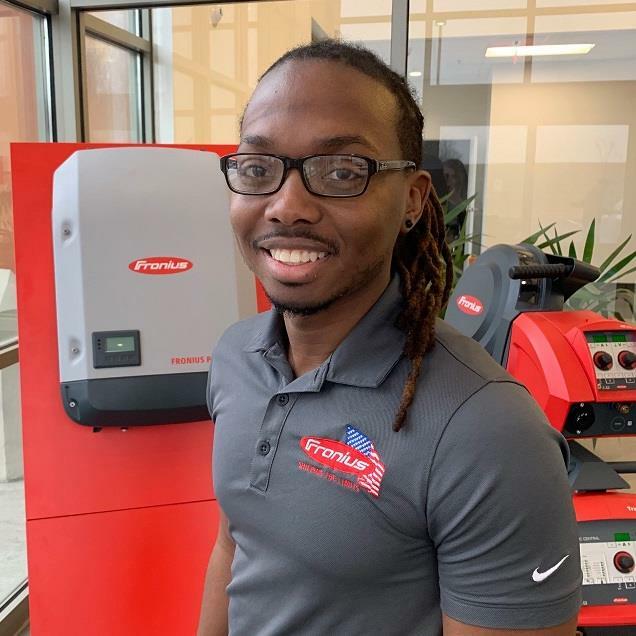 Bringing his aforementioned experience to Fronius USA his role as a Technical Sales Advisor has positively impacted the Technical Support Division. In his free time, he enjoys all things sports related. Grateful for the opportunities that have been bestowed upon him, Marc is a charismatic individual and an enthusiast for quality customer support. Roland’s areas of responsibility at SunModo include product design, project management, documentation, production, and QC support. 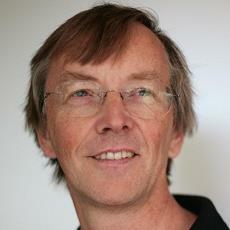 Roland joins SunModo with a diverse background in product development and over 30 years of product design experience. 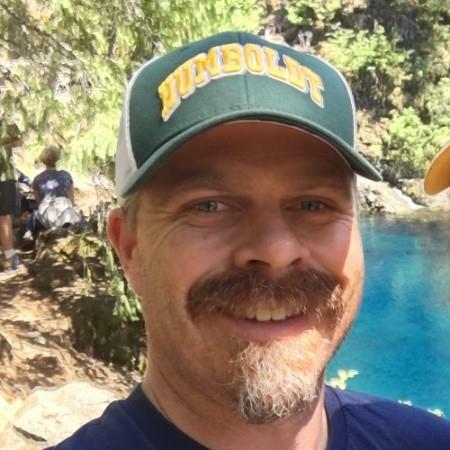 Graduating with honors, Roland earned his Bachelor of Science degree at George Fox University. 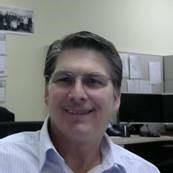 Stephen Lemrond is Unirac’s Director of Sales for the West Region. 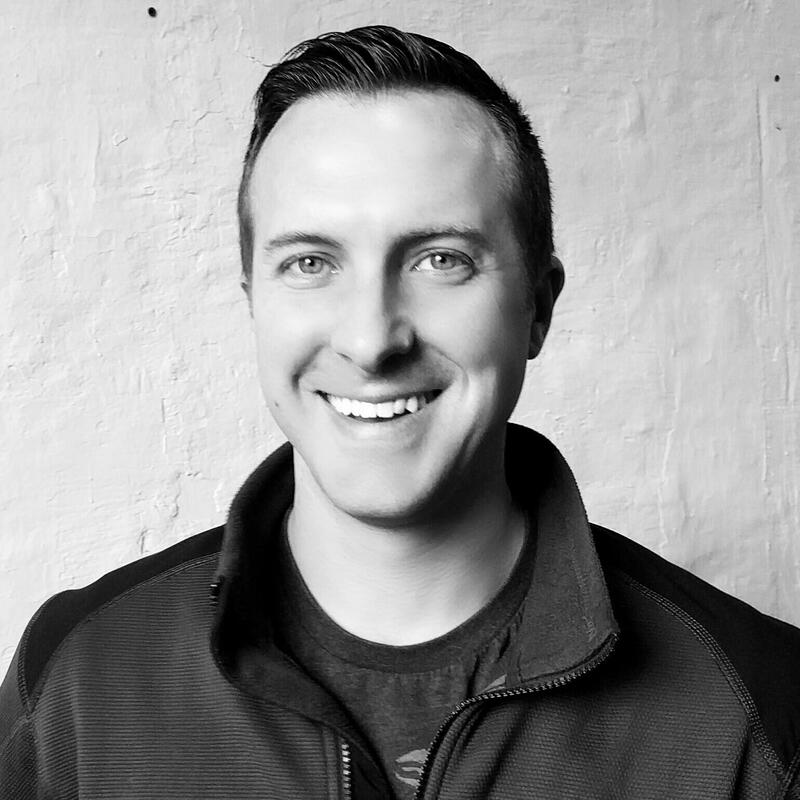 Stephen oversees sales activities for everything from San Diego to Seattle, and everything west of the Rockies. He has 5 years of experience in the solar industry. Stephen has specialized in assisting commercial project development from application to installation. In the past two years Stephen has also worked closely with some of the fastest growing residential EPCs in the country. Peter is a Senior Learning and Development professional with over 25 years of technical experience in hi-tech and renewable energy. Peter is the Training Manager at Enphase Energy where he manages, develops and delivers training for Enphase Energy globally. 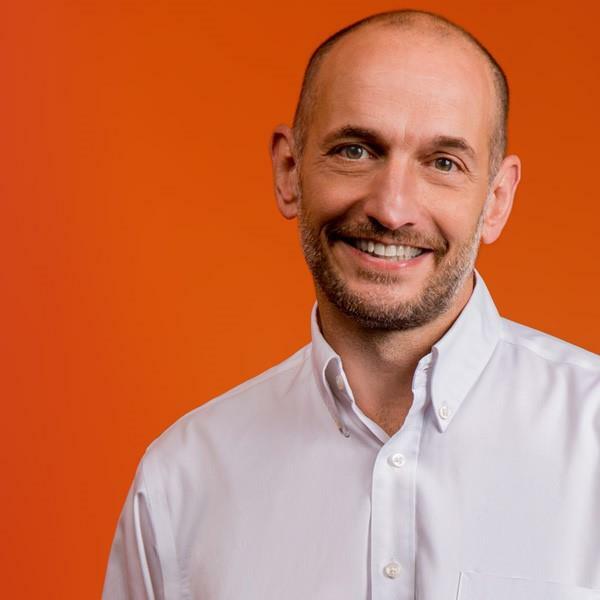 Prior to being at Enphase, Peter managed training at Fat Spaniel Technologies and led worldwide training programs at Hewlett Packard in Enterprise Computing. He also is an Assistant Professor in the California college system where he teaches solar technology, Design, and Sales. Mr. Mayfield has been working in the renewable energy field since 1999 and currently focuses on commercial photovoltaic (PV) system design and education. As the President at Mayfield Renewables, he provides design, support and educational services for architectural and engineering firms, contractors, manufacturers and government agencies. Typical projects include commercial and residential PV system designs and training PV system designers and installers. Mr. Mayfield also works directly with manufacturers of PV-specific products to help gain market acceptance and develop products that directly help the implementation and use of their products. 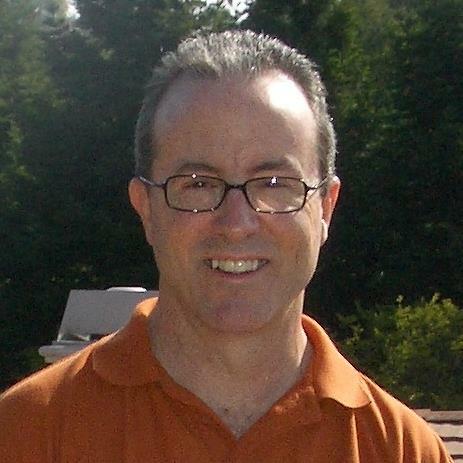 Mr. Mayfield serves as Photovoltaic Systems Technical Editor for SolarPro magazine, regularly writing feature articles in SolarPro and Home Power magazines; he is also the author of PV Design and Installation for Dummies (published in 2010). Ryan also teaches various PV courses across the nation for electricians, existing solar professionals, code officials, inspectors and individuals looking to join the solar industry. Class topics include National Electrical Code, Oregon Solar Code and PV systems, commercial PV systems, and preparation for the North American Board of Certified Energy Practitioners (NABCEP) exams. 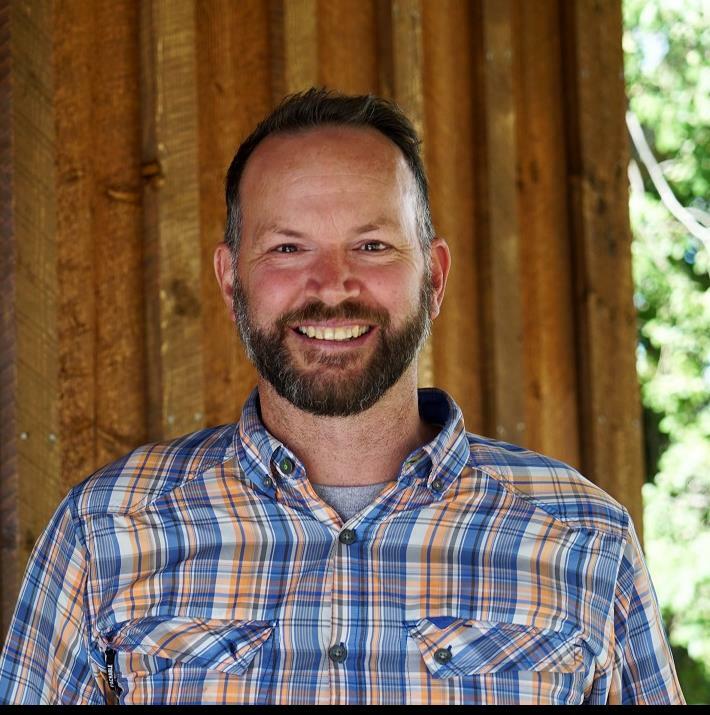 Ryan holds a Limited Renewable Energy Technician (LRT) license in Oregon and is a board member for Oregon Solar Energy Industries Association. 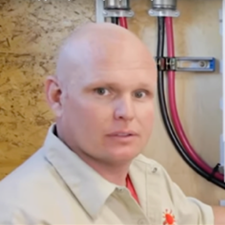 Mark Mays is an Applications Engineer at OutBack Power focusing on system design, configuration, field commissioning and troubleshooting of both off-grid and grid connected solar energy systems. Over 20 years of previous industry experience included power quality audits, field troubleshooting of power distribution systems, product development of power quality analyzers, development and delivery of CEU training programs in power quality and electrical troubleshooting. As a passionate advocate for a clean, renewable energy future Ryan works to consistently deploy strategies to grow the adoption of Pika Energy's solar-plus-storage technologies in the Caribbean. Ryan’s backgrounds in engineering, product development, and global business development provide unique insight and understanding of client needs and the technologies that provide solutions to those needs. When not at work, Ryan spends his time flying private aircraft, long-distance running, long-distance cycling and otherwise living a life of personal achievement and adventure. Michael Nieman joined Yaskawa Solectria Solar in 2015 and has been in the solar and electrical construction industries since 2008. 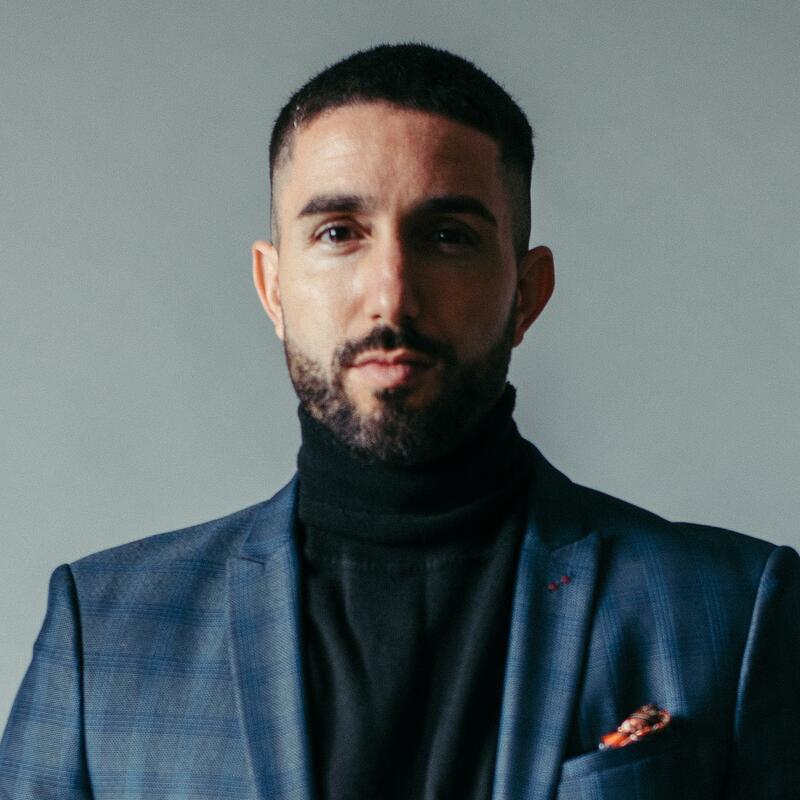 Michael received a BS/BA degree in Electrical Engineering from the University of San Diego, is currently a MBA candidate at the University of Southern California, and holds an FE/EIT certificate. Milton Nogueira has been an advocate of solar energy for nearly three decades and has extensive experience in photovoltaic system design and sales. In early 2013, he joined Roof Tech in their first U.S. operation. In his role as Senior Business Development Manager, Milton cultivates new business opportunities nationwide through training and outreach and oversees the company's marketing, compliance and technical activities. Previously, Milton worked for 17 years as a sales engineer for a major distributor of solar photovoltaic systems in Northern California. He is a former board member of the Northern California Solar Energy Association and holds a C-46 California contractor’s license. Milton earned his bachelor of science in mechanical engineering from the University of Santa Catarina in Joinville, Brazil. John Novak created Scanifly to solve many of the development inefficiencies he experienced while on the job. John is the driving force for integrating drones, 3D mapping, LiDAR scanning, and software into the solar value chain. On a day to day, he oversees all product development, customer integration and technical teams. Prior to Scanifly, John worked at NRG as a Senior PV designer where he assessed and designed 2,290 residential solar systems. He also led a 15 person group, ensuring the smooth integration of Pure Energies’ team into NRG. John started his career at Geopeak Energy, where he worked on 14MW of commercial and residential projects. John has a Bachelors in Science in Landscape Architecture from Rutgers. He is also OSHA and FAA Part 107 certified, as well as has his IREC – Solar PV Professional credentials. Christine Owens has been providing strategy insights and communications expertise to CXO-level executives for more than 25 years. She is currently the Vice President of Marketing at BayWa r.e. Solar Systems. She also serves as President of Amplify Communications, a consulting firm she founded in 2003. 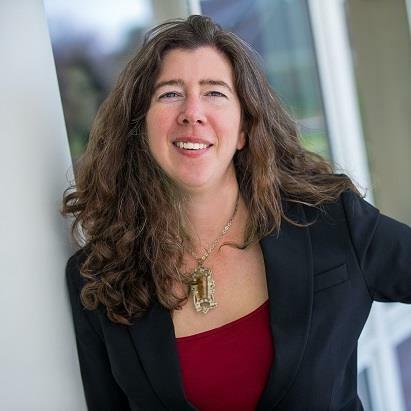 Christine previously held positions as the Senior Director for Marketing and Sales Enablement at Enphase Energy, and the Vice President of Marketing at Mersive Technologies. Earlier in her career, Christine headed Corporate Communications for a multi-billion-dollar data storage company, and spent 10 years working as a lobbyist in Washington, D.C. She received both her Master’s and Bachelor’s degrees from The George Washington University. For the past 18 years, Christine has made Boulder, CO her home base. She has two grown children and a house full of fur kids. 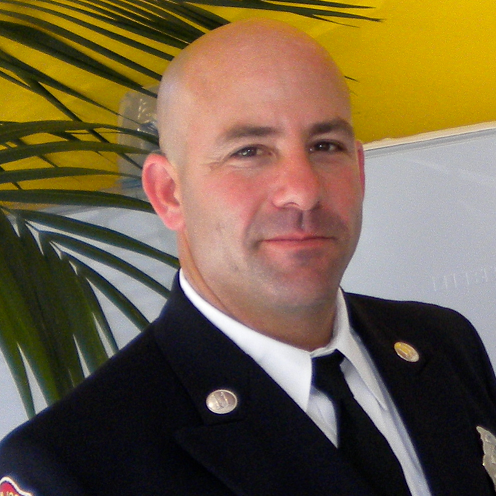 Fire Captain (Ret) Matthew Paiss spent 23 years in the San Jose Fire Department. His background in solar began in 1982 at Arco Solar in Camarillo, CA then studied Solar Technology at Cabrillo College prior to a field service position in the semiconductor industry. He is the IAFF primary representative to NFPA 70 (NEC) and NFPA 855 Energy Storage Systems standards. He is a subject matter expert for the National Fire Protection Association on energy storage, and President of Energy Response Solutions, Inc (a training and consultation firm). He has contributed to the IFC & NFPA1 fire code sections on PV & ESS. CA Paiss has delivered PV Safety training to over 7000 firefighters nationwide including the FDIC and the National Fire Academy. 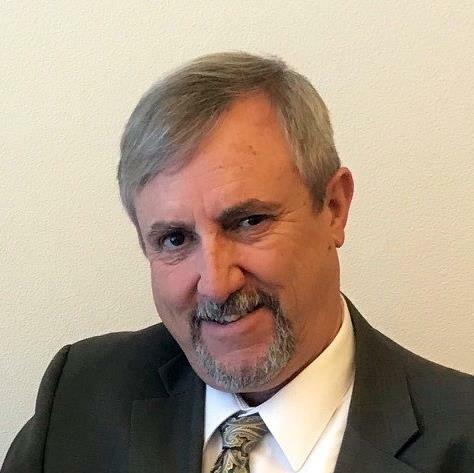 He has spoken in Europe on fire safety and PV design and holds certificates as a credentialed California Technical Education Teacher, Registered State Fire Instructor, and Certified State Fire Officer. He is a member of UL Standards Technical Panels 1703, 1741, 3741 and has written for Fire Engineering, SolarPro and SFPE magazines. With a career in renewable energies spanning almost 30 years, Mr. Parker has seen the solar industry expand from small PV lighting systems in remote locations to multi-megawatt urban PV sites connected directly to the utility grid. Mr. Parker began his career in 1990, in the Marshall Islands where he worked as a marine biologist, an overseas PV project manager and a PV system trainer in the Marshalls, other Central Pacific countries and many other remote sites around the world. Moving back to the US in 1999, Mr. Parker joined United Solar where he developed thin-film PV products and PV roofing systems. In 2010, he began his work with microinverters and PV string inverter manufacturing, application engineering and marketing collateral development for SolarBridge and then Ginlong Solis inverters, where he works today. I started my career in the solar industry in 2009 at Wiley Electronics. Wiley Electronics was a small solar component manufacturer located in Saugerties NY. I spent 2 years there in various roles from marketing consultant to production manager. In 2011, Wiley Electronics was acquired by Burndy LLC. Currently, I serve as the Wiley product manager Burndy LCC. 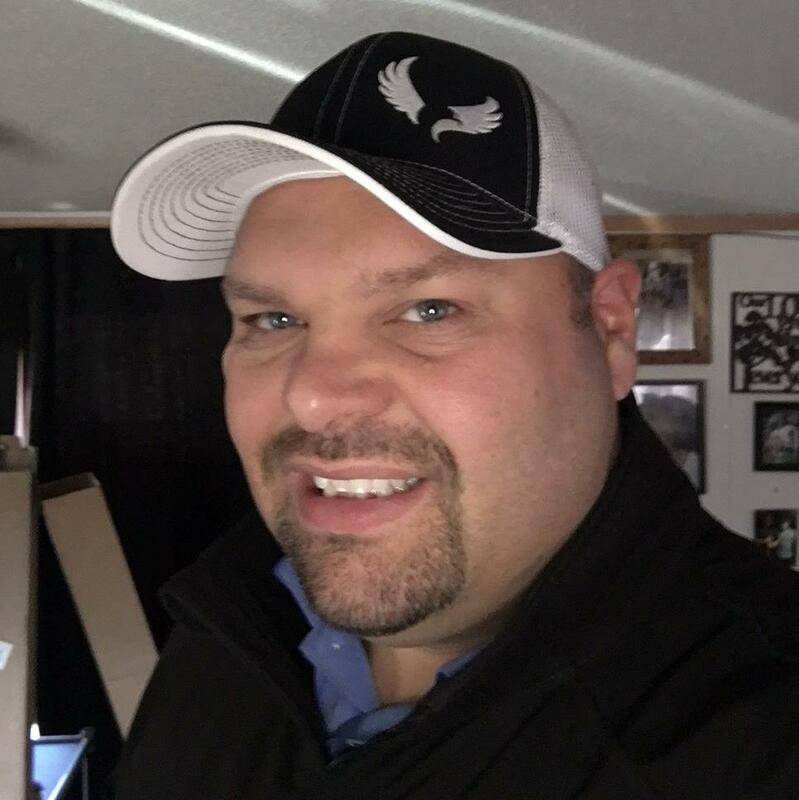 I’ve worn many hats at Burndy LCC— purchaser, marketer, product development, brand collateral designer, business development and strategic planner. Before solar life I was a student of the arts. I completed Bachelor of Fine Arts at the State University of New York at New Paltz and a Master of Visual Art Education at the Manhattanville College. I am currently obtaining my MBA at SNHU. I believe my background in academic arts has given me a unique prospective and has been essential to me becoming the successful creative solar professional that I am today. 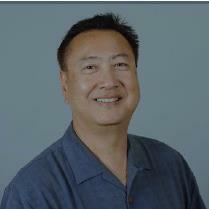 Alan Santos-Buch represents Victron Energy as a Sales Manager for North America. Alan has over 11 years' experience in the power conversion manufacturing business providing technical sales training and support to distributors, dealers and installers. He obtained a NABCEP certification in solar design and installation in 2007, and a battery-based installation certification from Solar Energy International (SEI) in 2012. He received his BBA degree from Southern Methodist University (SMU) in 1986. Alan makes his home and works in the greater Seattle area of Washington State. 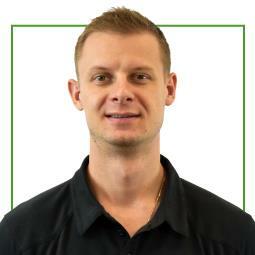 Brendon is the product line manager for Discover’s Advanced Energy Systems division. Over the past 10 years Brendon has held a verity of roles focused on the product design, manufacturing, and application of lithium batteries. His current role places emphases on product roadmap and strategic planning for lithium batteries and their related accessories. Brendon graduated from the University of Calgary with a Bachelors of Arts in Economics as well as Simon Fraser University with a Bachelors of Applied Science in Mechatronics Engineering. 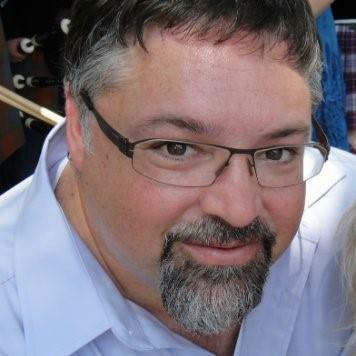 Shawn Schmidt, Technical Sales Manager, has been with eGauge for almost 5 years. He's proficient in all aspects of the eGauge configuration and can answer any questions regarding the user interface, installation settings, alerts, and communication techniques. Greg Smith has the Technical Training Manager for sonnen, Inc. since July 2015. He is responsible for training and certifying sonnen partners for proper design and deployment of the sonnen energy management systems in North America. 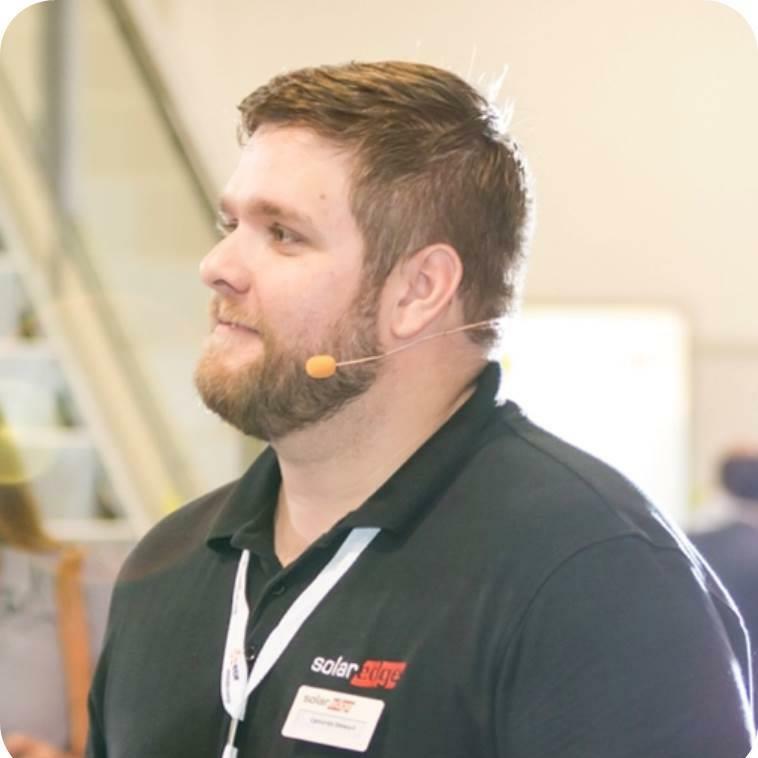 Greg has almost 11 years of experience in solar and battery based systems and is well known throughout the industry as a knowledgeable and enthusiastic speaker and trainer. 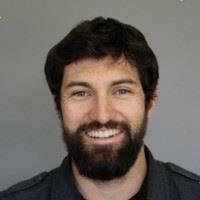 Prior to his position at sonnen, Greg was the senior technical trainer for the SMA America Solar Academy. He is also a 20-year veteran of the US Navy and served as a submarine sonar technician and Master Training Specialist. 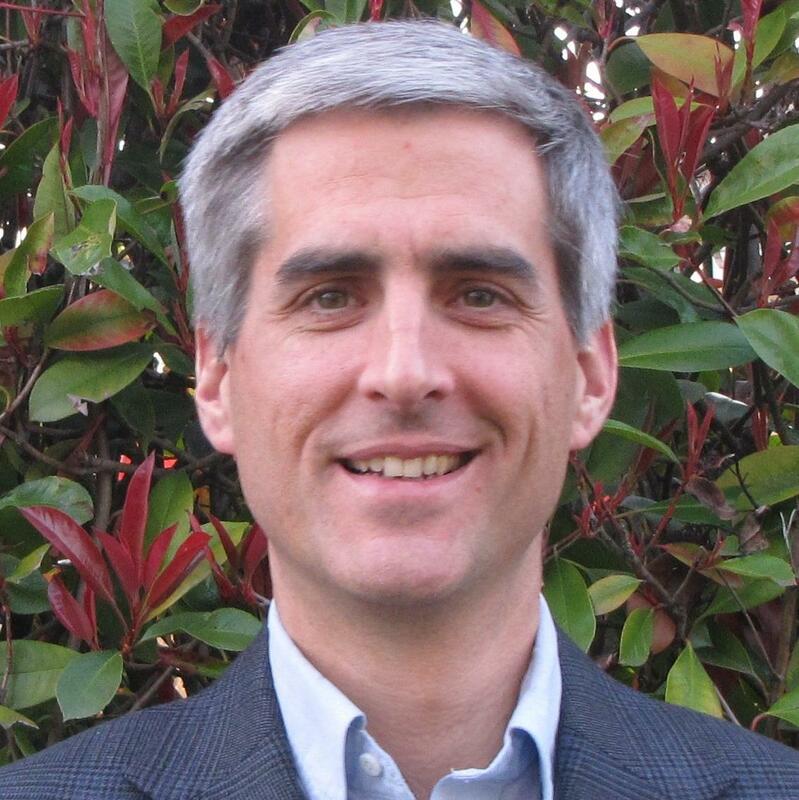 Jeff Spies is the President of Planet Plan Sets, Serves as Secretary for NABCEP, and Chairs the Codes/Standard committee for the California Solar and Storage Association (previously known as CALSEIA). He also was the Executive Producer of Solar Roots - The Pioneers of PV, a documentary film that tells the TRUE story of the birth of an industry. 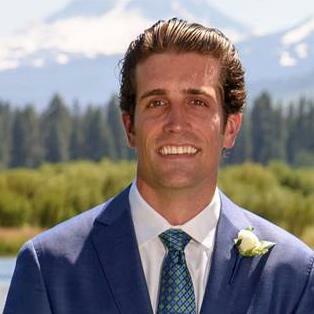 Cameron Stewart is currently the west coast applications engineer at SolarEdge specializing with storage and backup products. Previously he was the Training Manager for North America, at SolarEdge and focused on content creation as well as conducting trainings across the US. Stewart has 15 years of industry experience starting as an installer in Scottsdale, AZ. He moved onto project management, system design, and operations management with the same company over a 7 year timespan, while congruently finishing his degree in Chemistry at ASU. Craving more knowledge and experience he worked for a module manufacturer in Tucson, AZ as an O&M Manager. Spending 2 years of troubleshooting inverters launched him to Phoenix, AZ working for an inverter manufacturer as a Tech Support, and a Technical Trainer. Eventually Stewart made it to SolarEdge where he has been excited to work for the last 4 years. HP: 1975 to 1976 test engineer worked in high frequency product testing. Heart Interface, Xantrex, Schneider Electric: 1986 to present. Jason S. Trager, Ph.D. is the managing partner at Sustainabilist and an expert in process improvement for distributed systems. 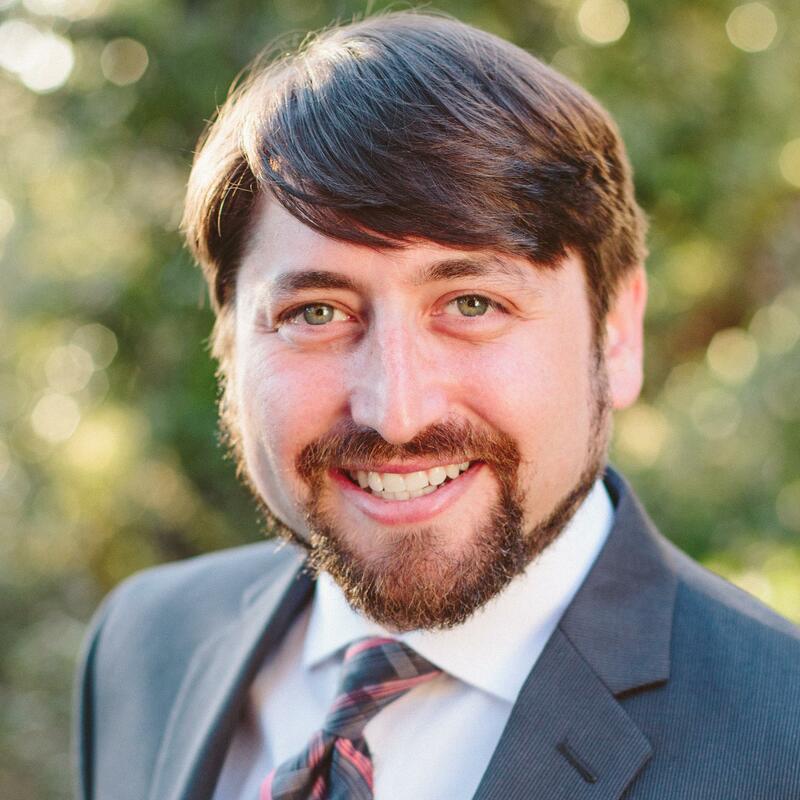 Jason’s work portfolio includes the creation of novel data-driven methods for improving contractor performance, machine learning to optimize value in energy efficiency sales, and equipment maintenance optimization methodologies. Dr. Trager has 9 years of professional and research experience in energy efficiency, solar, wind, tidal, biofuels, and electric grid applications. He holds a Ph.D. in Mechanical Engineering from UC Berkeley where his dissertation focused on applying mass production and QA/QC methods to energy efficiency in buildings. 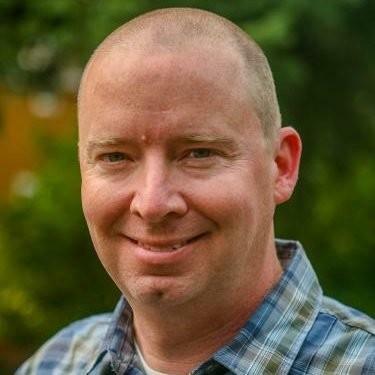 Jason leads Sustainabilist's quality improvement work and specializes in helping companies solve technical sustainability problems with a focus on process improvement and quality applications. He has extensive experience in cross-functional engineering, business, and R&D roles. After completing his B.S. in Physics at UC Santa Cruz in 2002 and his MSc in Renewable Energy Systems Technology at Loughborough University in the U.K. in 2004, Andrew started his career in solar as a photovoltaic (PV) installer in the San Francisco Bay area. After a stints at Standard Solar, his own small consulting firm, and then Dividend Solar, Andrew co-founded Distributed Resource Ventures, who's mission it is to finance innovation at the nexus of energy, water and agriculture. 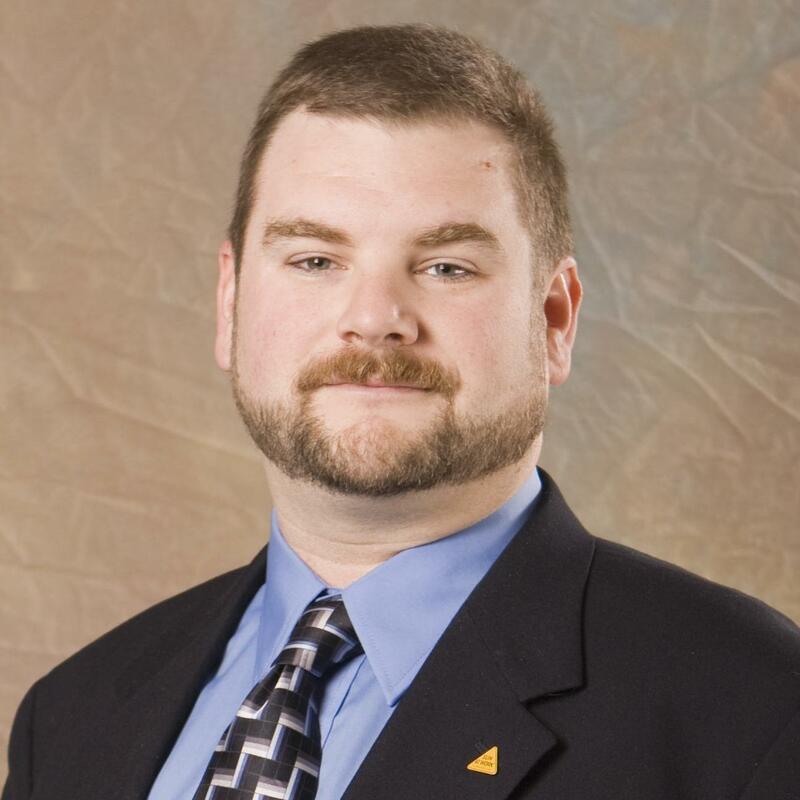 A NABCEP-certified PV installer since 2007, Andrew was elected to the NABCEP Board of Directors in 2011. 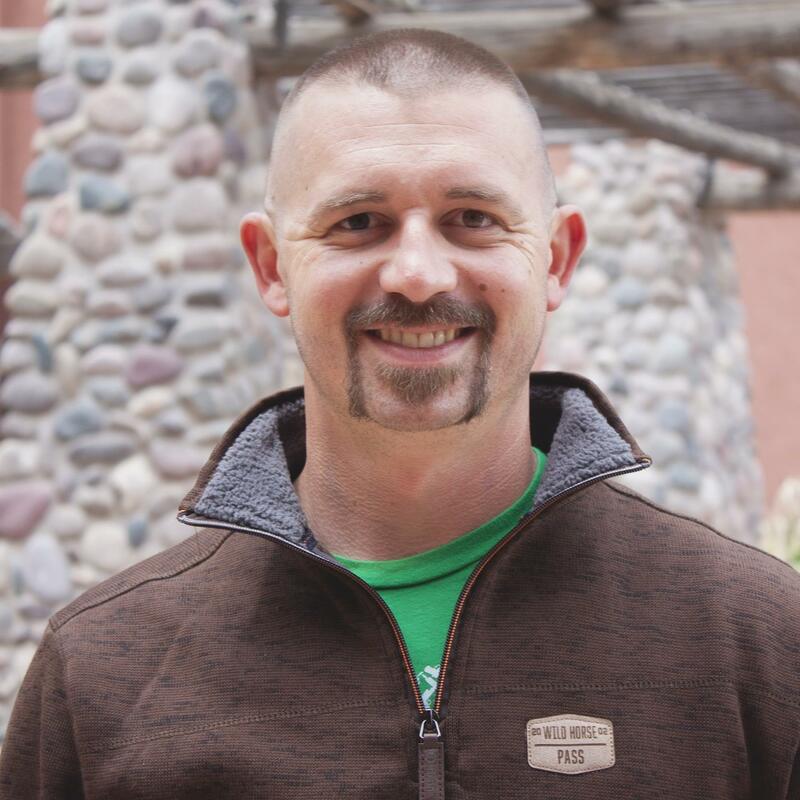 A Colorado licensed Journeyman Electrician, Andrew lives with his wife and 2 kids in Evergreen, CO.
Nicholas “Nick” Valcho is a Technical Manager at Sungrow Power Supply Company, the world’s leading supplier of central and string inverters. At Sungrow, Nick has overseen commissioning, technical training and support for some of the nation’s largest utility-scale PV projects as the company expands its presence across the Americas. Prior to joining Sungrow, Nick held positions at Huawei and German inverter manufacturer, SMA. Nick is a proud veteran of the US Navy having served as Fire Control man Second Class, from 2006 to 2012. Vikash is the Product manager for new products at Q-Cells. He presently focuses on productization of Bifacial Module technologies and Energy Storage technologies. 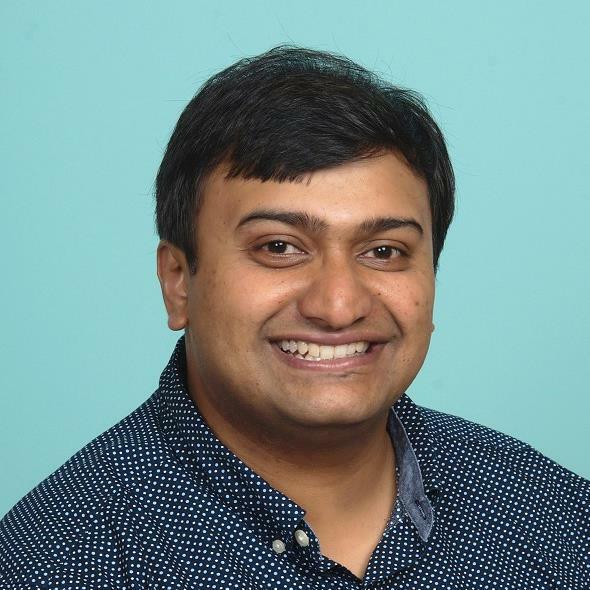 Prior to Q-Cells, Vikash worked for two different solar companies (Sunrun and Sunpreme) in the Bay area. At Sunrun, he was the Product Manager for the Home Energy Management product and at Sunpreme he was the Product Manager for a bifacial cell-module product. Prior to that, Vikash led a team of researchers at the Korean Atomic Energy Institute researching energy materials. This was building on top of his doctoral thesis for which he received a Ph. D in Physics from the University of St Andrews in the UK. Vikash also has an MBA from UT Dallas. John White comprehensive experience in solar distribution and manufacturing includes management positions at Islandwide Solar, Xantrex/Schneider and SunWize prior to joining Morningstar. In his roles he’s lead leading renewable energy market development from Silicon Valley to Hawaii, John holds a B.S. in Aviation Technology from Western Michigan University and an M.B.A. from California Lutheran University, and is actively involved in industry groups including CALSEIA. Roger has a long-time passion for solar energy - beginning with Mom's clothesline back in the 70's. Since 2002, he has worked full-time in the PV industry, predominantly in California, and has been a NABCEP Certified Solar PV Installer since 2007. 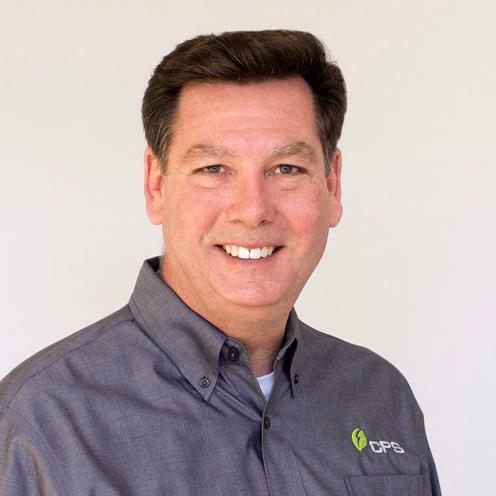 Roger began as an installer, later working as a foreman, site superintendent and project manager, primarily on grid-direct systems - from small residential to 1MW commercial systems. Roger has also performed solar-specific Quality Assurance and O&M tasks on thousands of PV sites. He is passionate about spreading the understanding and usage of solar power, in addition to teaching best practices for high-quality, NEC compliant PV installations. Currently a member of Solar Energy International's PV Curriculum Development team, Roger also teaches for SEI both in-person and online. 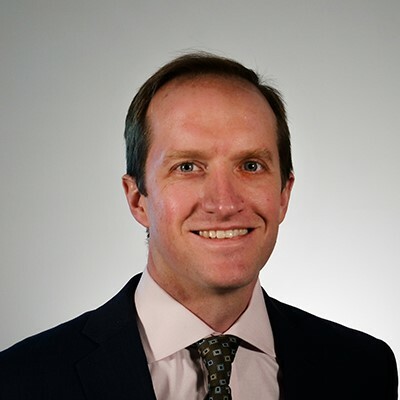 Kyle Willsey supports Morningstar’s industrial business throughout the US, Canada and the Middle East with technical sales, business development, engineering and consulting. Prior to Morningstar he served as consultant in the defense industry where he advised military and government clients on emerging technologies in renewable energy applications. He has also served as a global product manager, design engineer and senior consultant for a Fortune 500 diversified industrial manufacturer. Kyle holds a BS in Mechanical Engineering from Virginia Polytechnic Institute and State University. Watch for additional speakers and trainers.